We are an international team with a mission to engage students, parents and partners in the pursuit of world-class education and life-changing experiences. 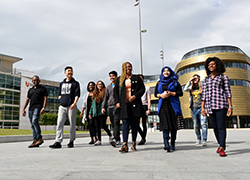 The team create opportunities for international engagement, whether that is studying with us here at Teesside University, through TNE across the globe or by engaging in our extensive student mobility activities. 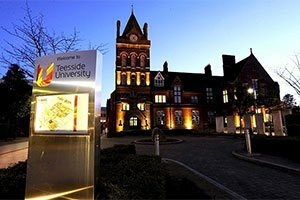 Internationalisation is at the heart of Teesside University and we are proud to advance this agenda through our activity. 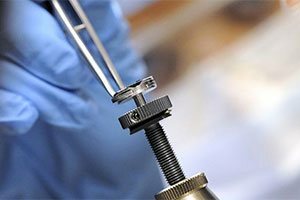 Our people are our greatest asset; they’re smart, funny, clever, innovative and experienced. Feel free to contact us anytime or just read a little bit about us below. George is Teesside's Director of International Development, with responsibility for overseeing international recruitment, student mobility initiatives and international partnerships. 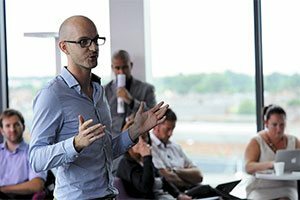 A graduate of University of Leeds and Northumbria University, George has worked in the UK HE sector for the past ten years and sees internationalisation is one of the most valuable elements of UK higher education. Originally from the Tyne Valley, he is a supporter of Middlesbrough FC but only for the glory. 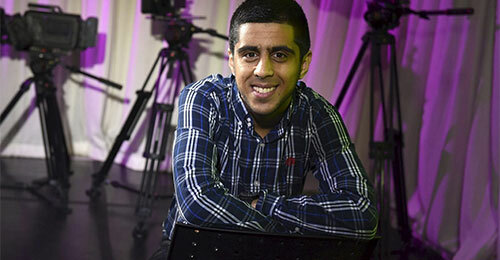 Adam joined Teesside University in June 2017, having previously held international roles at Durham University and the University of Sunderland. 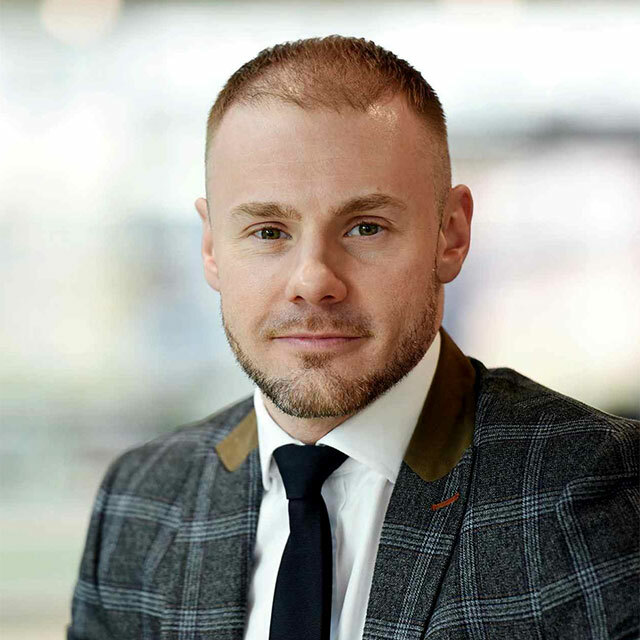 A graduate of Durham University Business School and Northumbria University, Adam is extremely passionate about providing opportunities for international students in the UK and around the globe. 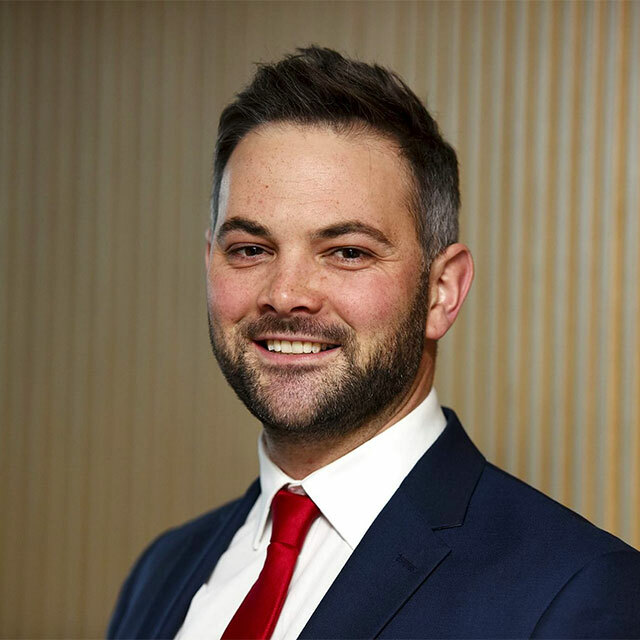 As Head of International Recruitment, Adam is the operational lead for all areas of international student recruitment and the main point of contact for the University’s Regional Offices and articulation partners. Outside of work, Adam is an avid traveller who loves to explore new countries and cultures around the world. 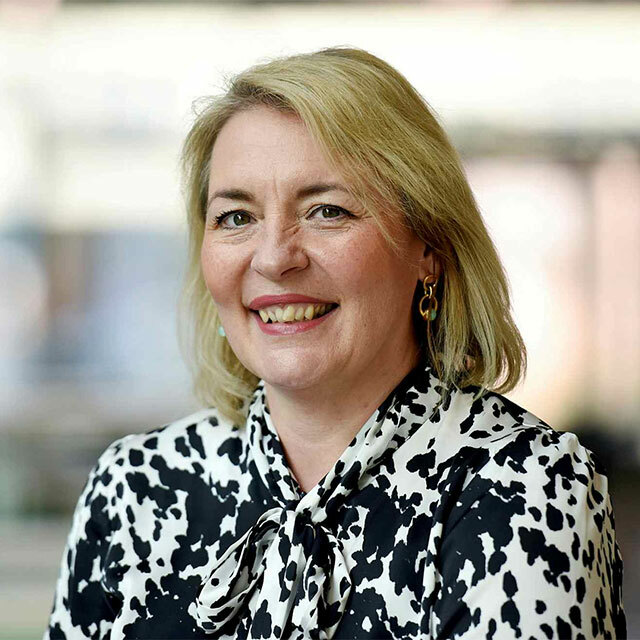 Carol has worked at Teesside University since March 2015 and has 10 years experience of working with International students, having previously worked at the University of Sunderland. Carol has been responsible for recruitment in the Middle East and North Africa as well as recently travelling to Sub-Saharan Africa and North America. Carol really enjoys travelling and meeting students from all around the world, giving advice on the best course for them and telling them all about the wonderful facilities here at Teesside. 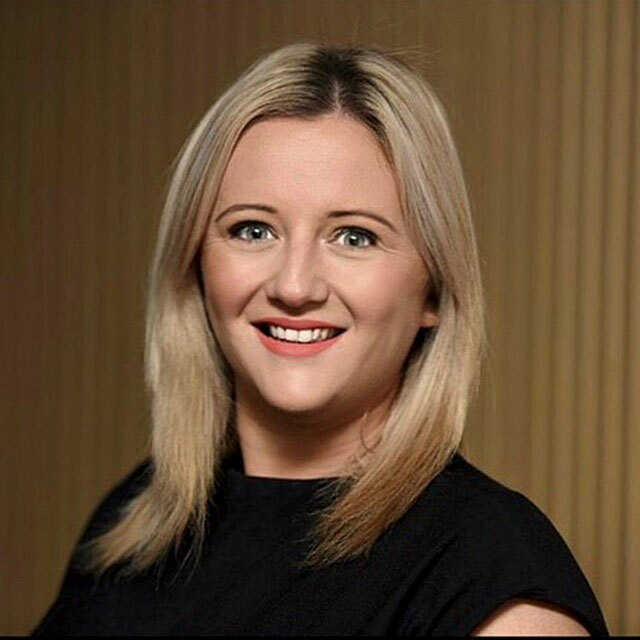 Natalie joined Teesside University in 2015, bringing over 15 years international marketing, events and education experience gained in a variety of private and not-for-profit organisations in the UK, Spain and Brazil. Previous roles include Head of Global Marketing for Pearson Language Tests and Director of Marketing at the Association of MBAs (AMBA). 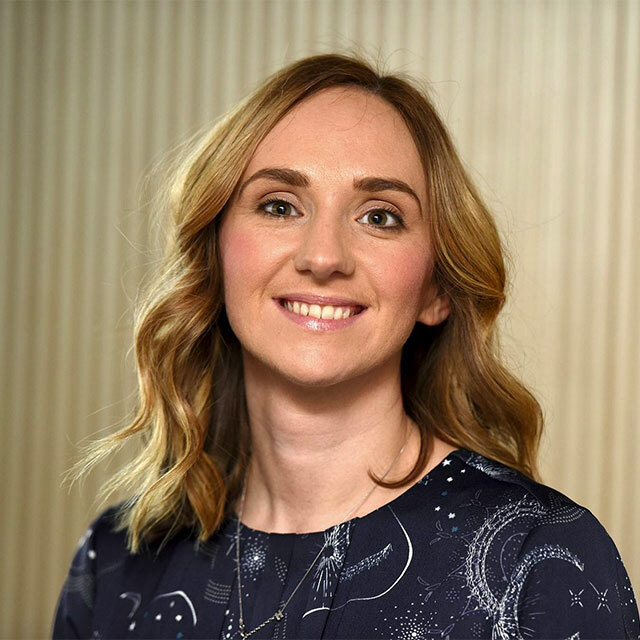 As a native Teessider, Natalie is proud to be working to help the University achieve the international recognition it deserves. Lindsey's background is in creative arts and design in the public sector. Lindsey worked in London for several years in marketing and communication roles at University of the Arts, London before joining Teesside University in 2015 as International Marketing Assistant, bringing a keen interest in visual communication. In her current role, Lindsey is focussing on developing International Development's marketing assets. Always on the lookout for innovative ideas to create and enhance content, Lindsey aims to widen audiences and increase engagement. Sam has worked in Higher Education for over 10 years, recently joining International Development. She graduated from Teesside University in 2010 with a distinction in MSc Marketing Management. 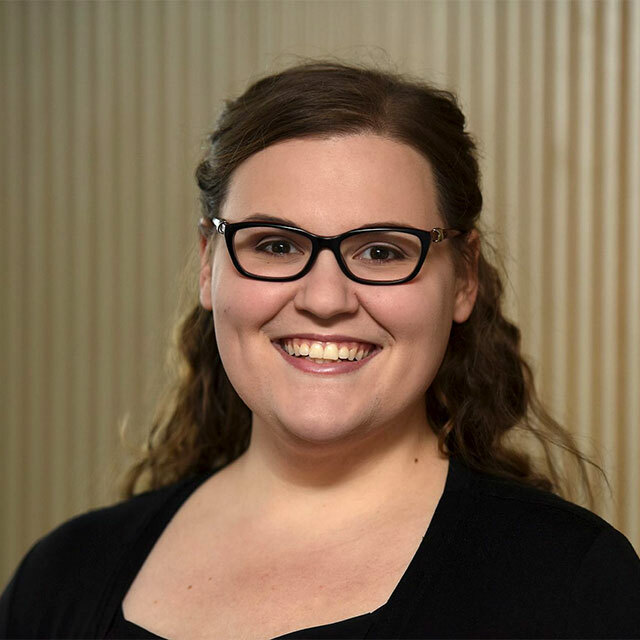 Sam brings a wealth of experience in event management, she is responsible for organising and delivering internationally focused events for students, partners and agents on and off campus. Sam enjoys meeting people from a variety of cultures and the opportunity her role gives to welcome our international visitors on campus. When not at work, Sam is running around after her two children but given the chance enjoys running around the North Yorkshire hills. Originally from Germany, Heidi has lived and worked overseas and in London before joining the University. She has worked across the University in a variety of roles including admissions, Erasmus, Study Abroad and home/international recruitment. Her current role as Centre Manager for International Development includes responsibility for EU and UK based international recruitment and managing our wonderful admin team! Angela has been with the university for over eleven years, the last six in International Development. Her previous roles involved working with students, businesses and stakeholders, skills she still continues to use in her current role. As Administrator she is responsible for monitoring the department budgets, arranging travel and supporting the Centre Manager with Erasmus+. 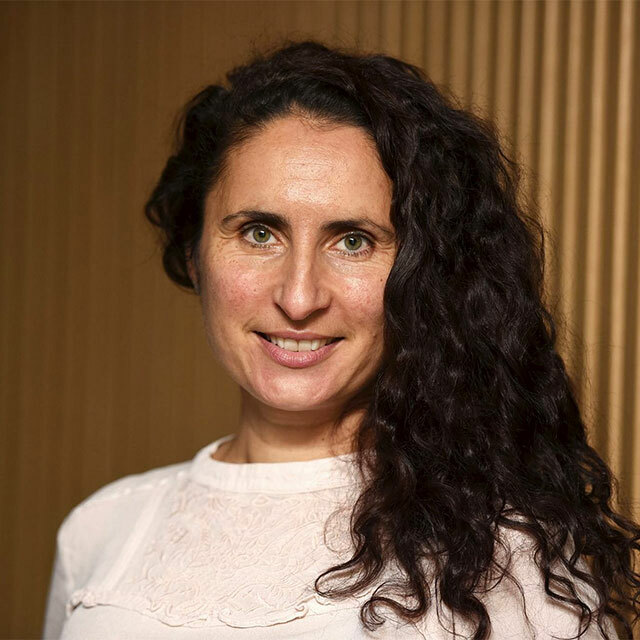 Originally from London, Tami Egonu is an Assistant Administrator with many years of experience in the world of International Development. Having worked abroad, Tami brings her eye for detail and accuracy and enjoys her varied role, and remains busy ensuring that agents and ultimately students receive the best service possible. Shortly after moving to the UK, Tiffany began working for Teesside University in 2010. Tiffany is responsible for handling new agent applications and processing agent commission invoices. 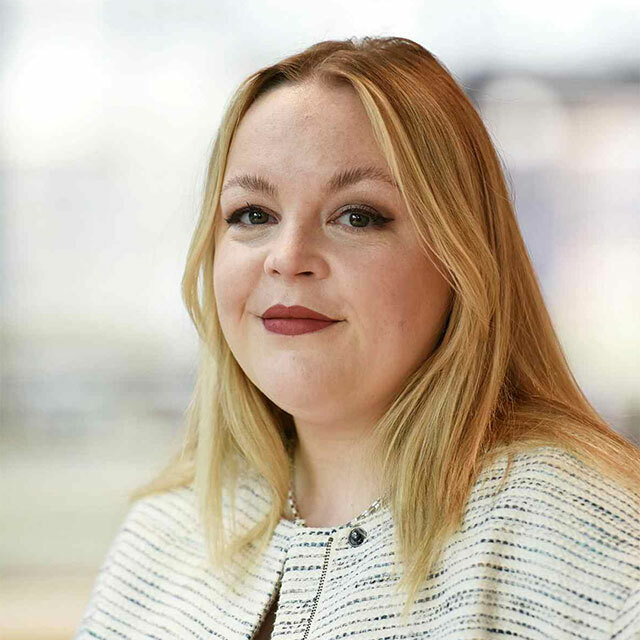 Originally from the United States, Tiffany enjoys the diversity of living in our area and loves the exciting developments taking place in Middlesbrough. 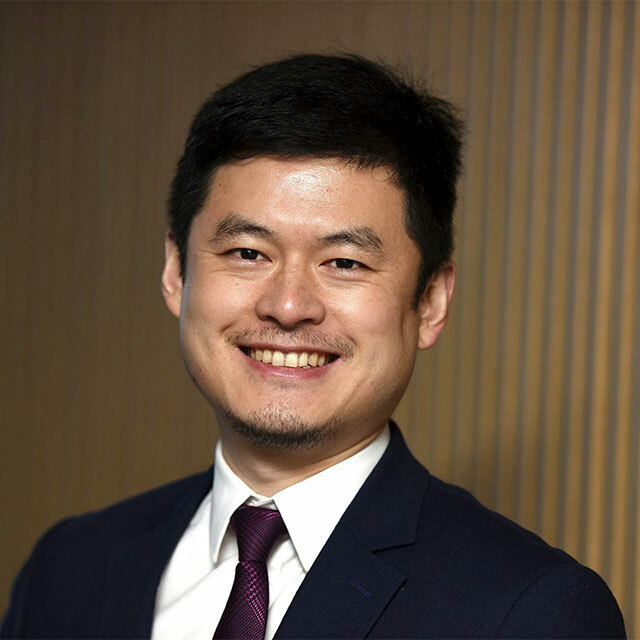 Liang joined Teesside University's International team in 2007 and leads the China office for the University. Liang originally came as an international student in 1999 from Shandong Province in China; he enjoys much of the local culture and made lots of friends locally. The North East of England became his new home. Liang stayed in this region for 12 years before moving back to Beijing to set up the China office. Having been a student himself, he understands international students and is always willing to help them. 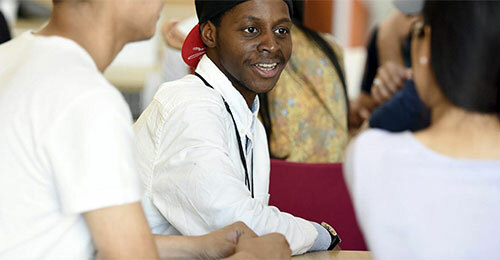 Benefitting from his own experience in the UK, he is eager to share it with the international students. 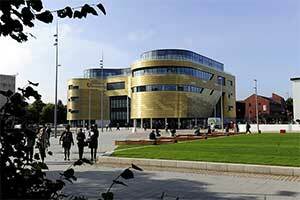 Mengsi has been working for Teesside University China office since March 2012. She has worked in a variety of roles including admissions, marketing and recruitment in China. Her current role as Manager of the China office includes responsibility for Business School recruitment and managing the team. Mengsi enjoys traveling across China, interacting with students and providing the most up to date information about Teesside University. 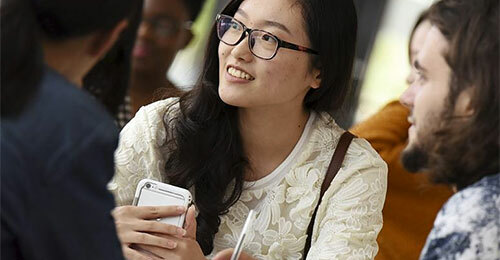 Pingyao joined Teesside University China Office in April 2015 after graduating from the University of the West Scotland (BA) and Cardiff University (PG). Initially responsible for admissions, in September 2016 Pingyao started to work as Recruitment Officer for Creative programmes and managed the agent network, international foundation programmes, public universities, articulation programmes and individual applicants. Pingyao truly enjoys traveling all over China and expanding her knowledge when traveling with academics from different Schools. It is an exciting opportunity for her to share her knowledge and experience of our university with students and partners. 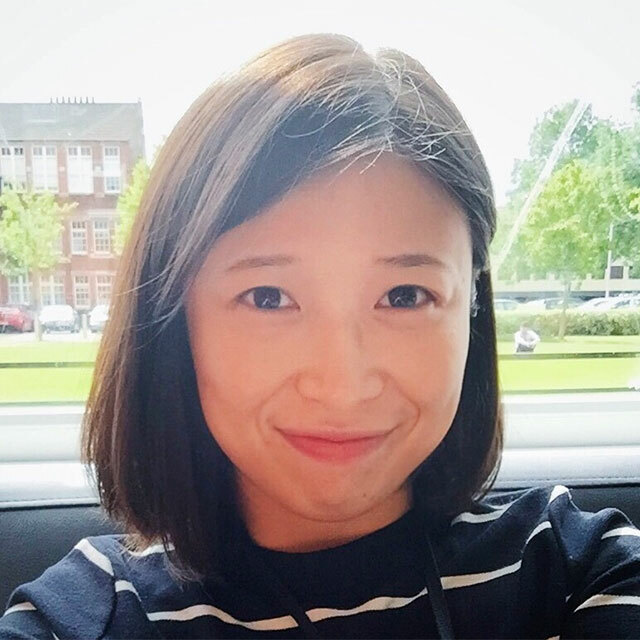 Mengjie joined Teesside in October 2016, she's responsible for student recruitment and partnership maintenance of our joint-degree programmes. Prior to Teesside, Mengjie worked in student services at INTO University Partnerships. Outside of work, she's very much into outdoor activities such as camping and hiking. 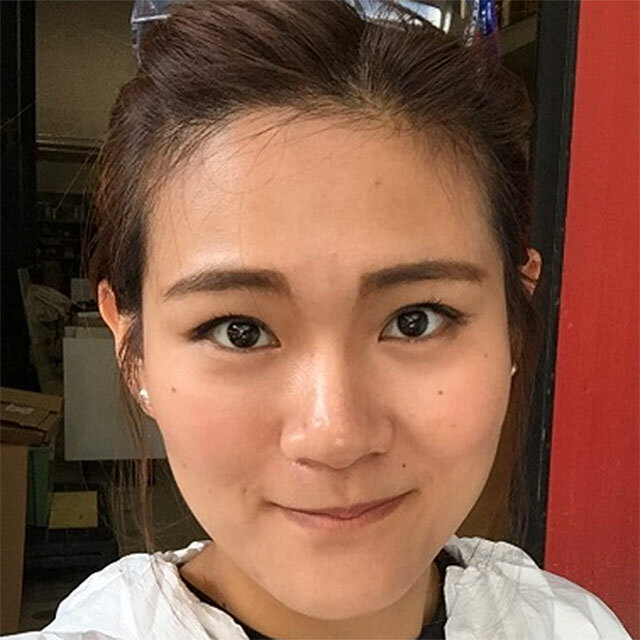 Jiaqi accomplished her master program in Southampton in 2014. Her previous working experience at a German education consulting company has brought her great interest in education and marketing. 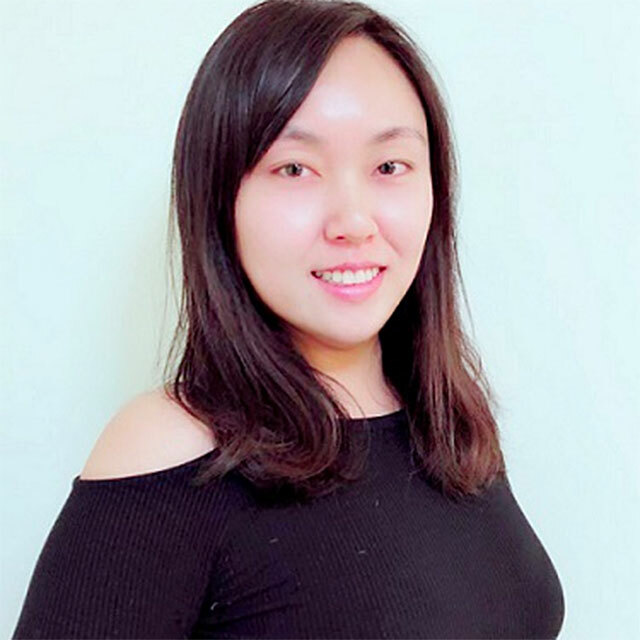 Jiaqi joined Teesside University as the Marketing Officer within the China Office in early 2017 and is responsible for marketing activities in China. 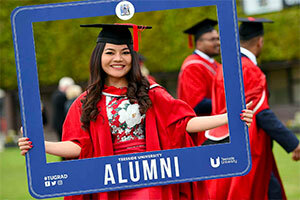 She aims to enhance the branding of Teesside University in China. 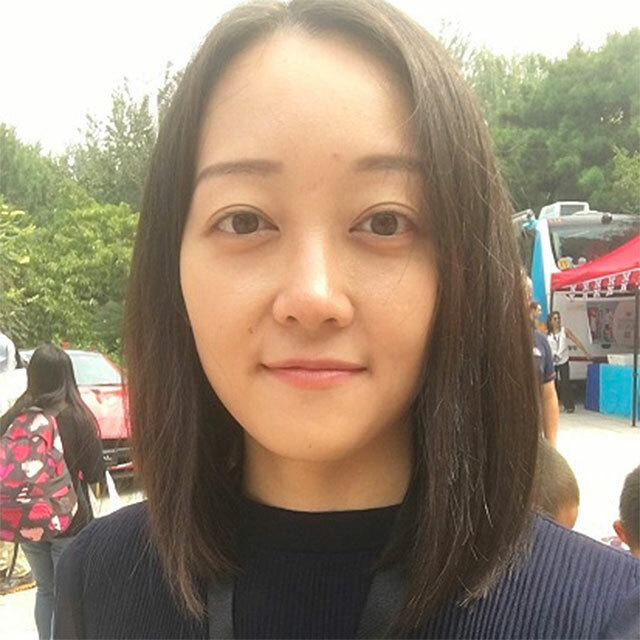 Jie graduated from University of Worcester and she joined Teesside University China Office in 2016. She is responsible for Admission. In her spare time she likes to listen to the music and watch TV. She also loves travelling very much. Padmini started her career in advertising and marketing and then moved to education because she became particularly interested in teaching. Padmini taught at many well-known schools in India and it was while teaching at a school in Delhi that she got the opportunity to be associated with British Education and student recruitment. Padmini enjoys interacting with students and advising them on their career choices. She also likes to travel across the Indian Sub-Continent and meet students from diverse backgrounds and cultures. Despite her experience, the role is a constant learning curve, even after several years of experience. 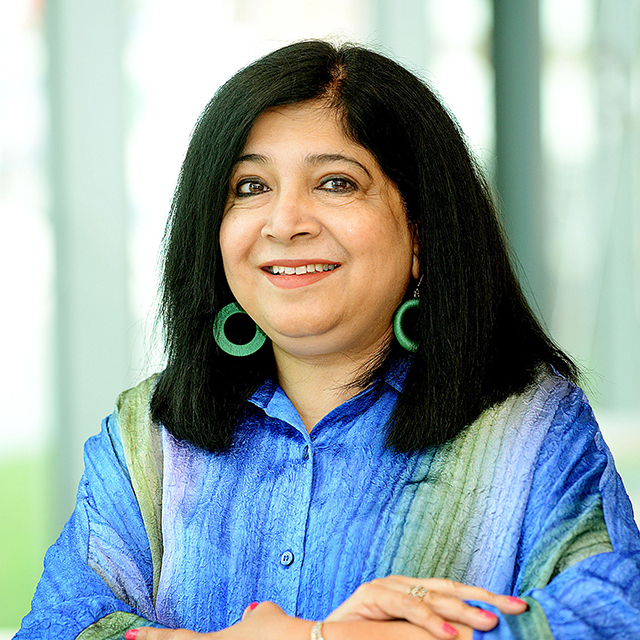 Chris joined Teesside University's India Office in January 2018, with a focus to increase student recruitment from the South of India. Prior to this Chris delivered language training, running an IELTS Training and English Language Development Institute in Tamil Nadu, India. His interest in teaching and training comes from his family, all of whom are firmly rooted within the education sector in India. Chris has also worked in the field of Sports Marketing in the Middle East, having worked for 9 years for companies including Adidas and Nike. Outside work Chris spends much of his time playing sports and engaging in a range of outdoor activities. Nitin joined Teesside University India office in 2017 as Marketing and Recruitment Manager. 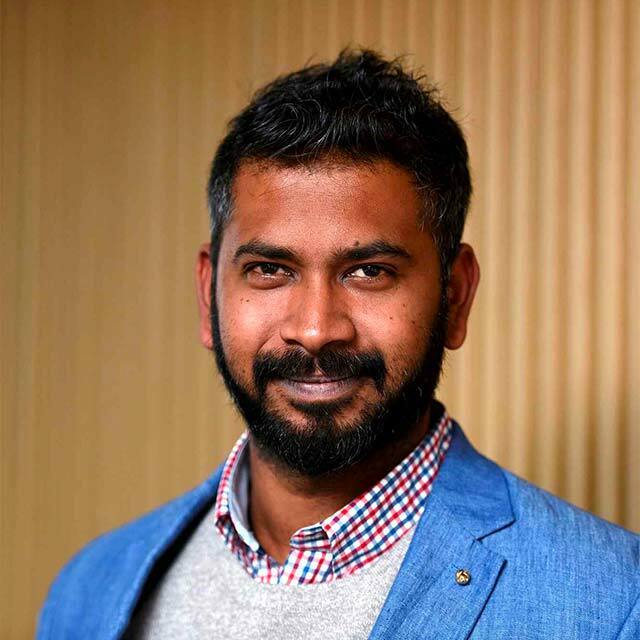 Nitin brings over 11 years of work experience in the international education and marketing and recruitment industry. Nitin is thrilled to be a part of a prestigious university which has highly ranked courses and a beautiful campus. Apart from student recruitment, Nitin is responsible for business development, agent network management and brand promotion. 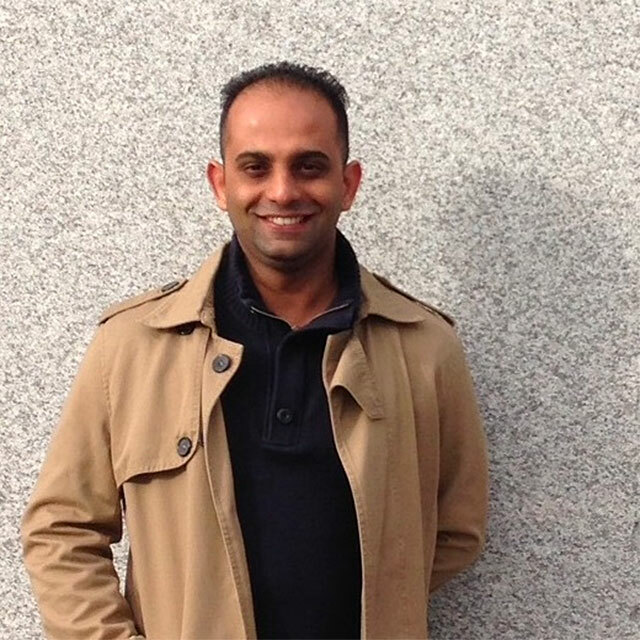 Nitin loves to visit Teesside as it feels like he's at home because of the friendly environment and people around. The positive atmosphere between staff and the substantial and growing international student body is something he loves to communicate to prospective Indian applicants. Priyanka joined Teesside University India Regional Office as Assistant Manager in October 2016, having previously worked for six years as Operations Administrator in Northumbria University India Office. 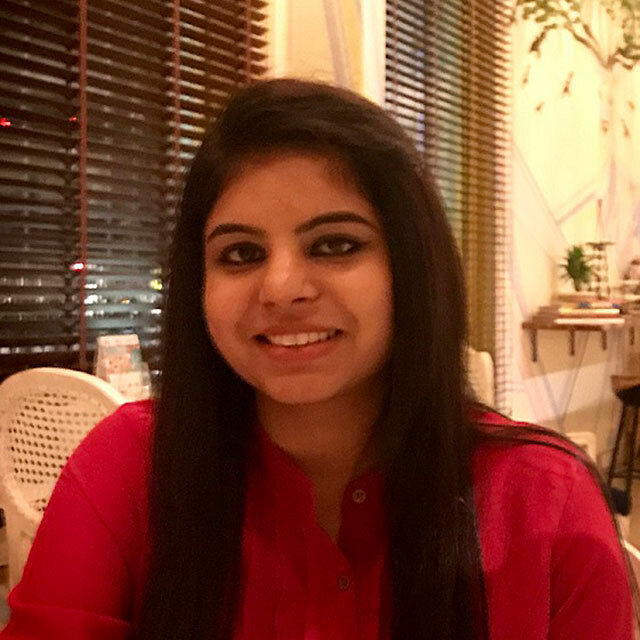 Priyanka's role is to provide support to all agents and partners in terms of admission processes and to coordinate with international admissions based in the UK. Priyanka looks after all marketing and promotional activities for student recruitment activity in India. In her spare time, she likes to listen music, dancing and traveling to explore different things and try every possible cuisine. 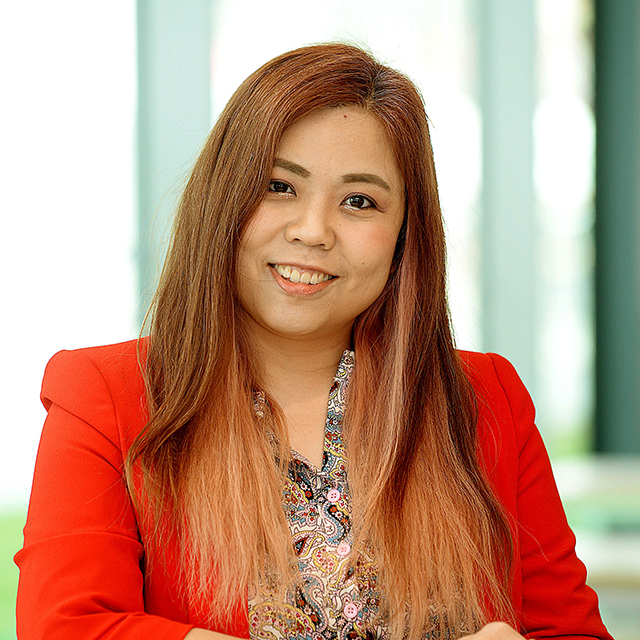 Rachel joined Teesside University Southeast Asia Regional Office in 2007 when the office started its operations. Prior to joining Teesside University, Rachel was the Head of Operations and Finance in SEGi College Penang, Malaysia. As an Operations Manager, Rachel is responsible for the general operations, finance, office budgets and collaborations with TNE partners. Rachel plays a key role in organising and managing the University's official and networking events in the Southeast Asia region. Rachel is currently pursuing her MBA with Lancaster University in Sunway University campus. 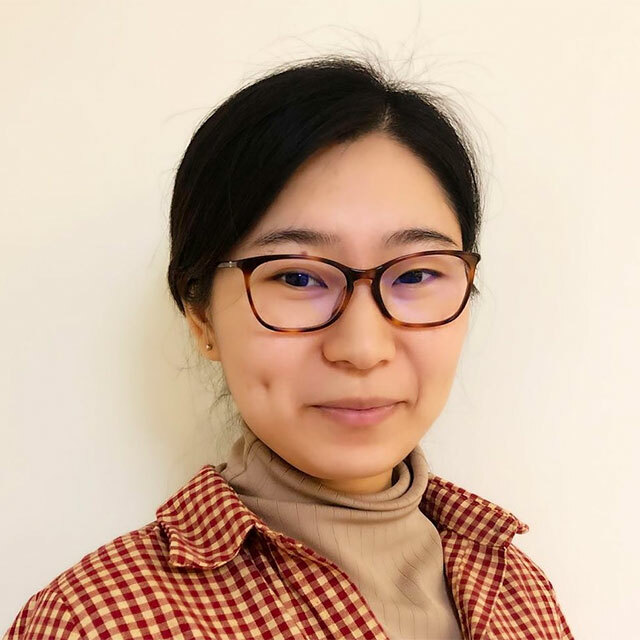 Su Yi joined Teesside University in July 2011 as Regional Manager SEA, having worked with local private institutions and a UK examination board. 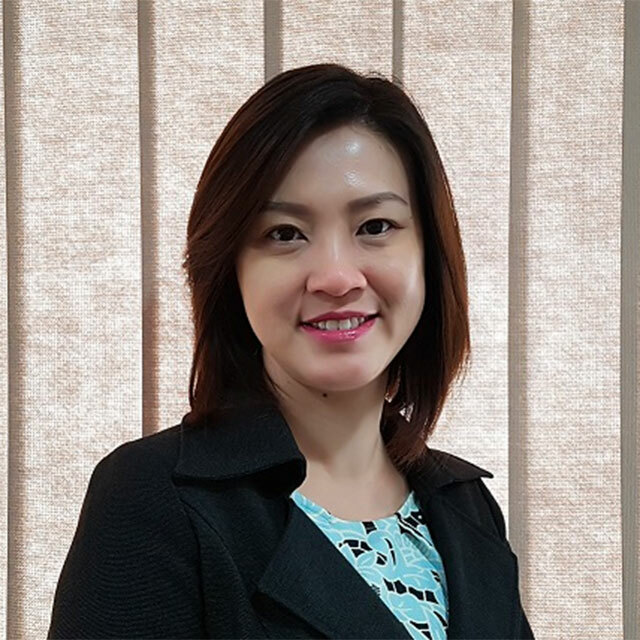 She runs the show in marketing and recruitment activities in the Southeast Asia region, including developing and maintaining working relationships with agencies and partner institutions. In her spare time, she loves travelling with her husband, practises yoga, enjoys good company with a few close friends, the sounds of a good movie and a music playlist. Hanis joined Teesside University Southeast Asia Regional Office in April 2018, providing administrative support to partners and assisting with student recruitment. 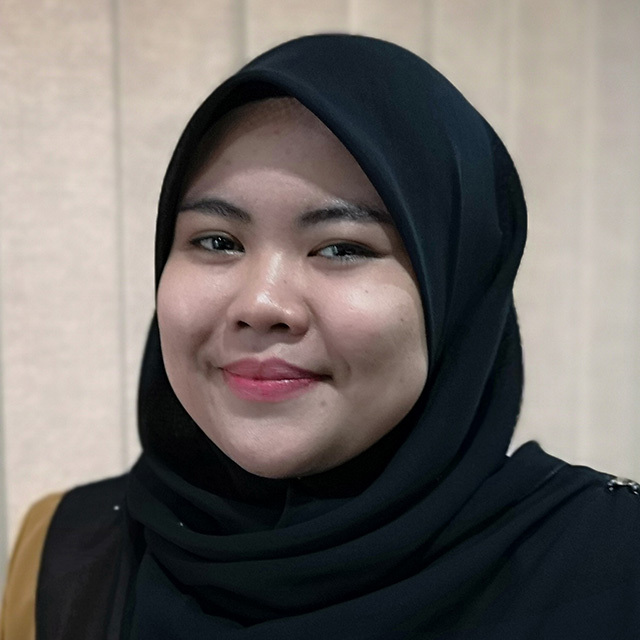 Hanis graduated from Universiti Kebangsaan Malaysia in 2014 and has a great interest and passion in education. Hanis loves to communicate with students and assists with all student enquiries. In her free time, Hanis enjoys travelling with family and friends and engaging in outdoor activities. 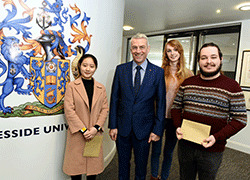 John joined Teesside in 2018 with responsibility for the recruitment of overseas students from West Africa. Operating predominantly in Nigeria and Ghana, John acts as a key point of contact for partners, feeder institutions and sponsoring bodies. 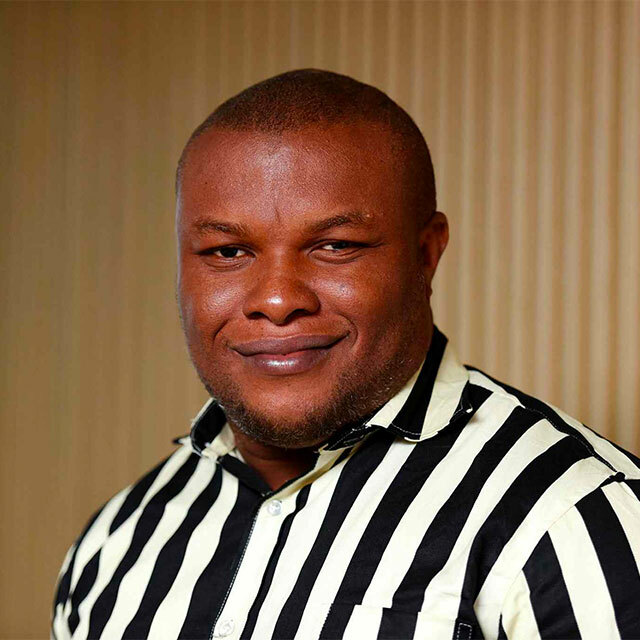 John holds a masters degree in Economics and is currently a PhD student at Nnamdi Azikwe University, Nigeria. John has over 5 years of teaching and mentoring experience having taught at both secondary and university level.